By bridging education and athletics, The MarShon Brooks Foundation is a nonprofit champion for student athletes who dare to dream. 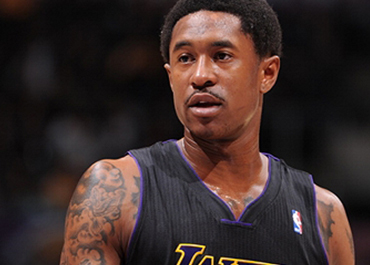 MarShon Brooks is an American Professional Basketball player who currently plays Shooting Guard for the Jiangsu Dragons of the Chinese Basketball Association (CBA). 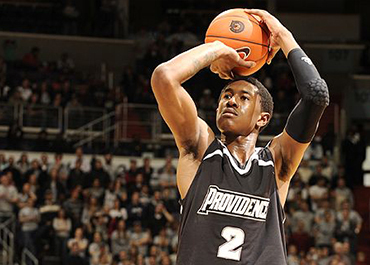 During his senior year at Tucker High School and leading the team to a State Championship in 2007, MarShon accepted a scholarship offer to play for Providence College in Providence, Rhode Island. MarShon Brooks along with his mother Darlyn operate The MarShon Brooks Foundation which provides scholarships to a graduating male and female basketball player at his alma mater Tucker High School. By joining together with caring people and organizations across our community, you too can help the MarShon Brooks Foundation increase the number of scholarship award recipients in the coming years, allowing these student athletes to achieve their dream of higher education as well as promoting healthy and active lifestyles in the communities that are near and dear to MarShon. 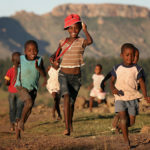 We ask that you make a commitment to support our annual appeal by making a monetary donation. Your partnership and generosity towards our foundation is monumental, and would truly provide us with the assistance to continue to grow and serve our community. 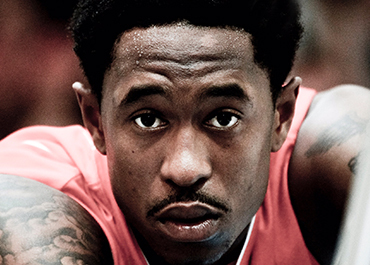 Will you make a gift today in support of the MarShon Brooks Foundation? Your tax-deductible donation will help give our youth and young adults an opportunity to achieve success and reach their dreams. I have enclosed a donor envelope for your convenience. 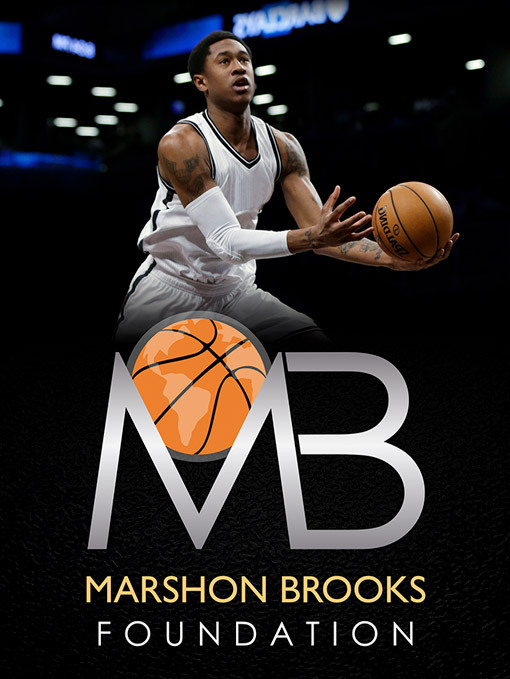 OR Text to give… click this link etc… I look forward to your company’s support of the MarShon Brooks Foundation, Inc.
© Copyright 2018 Marshon Brooks Foundation. All rights reserved.